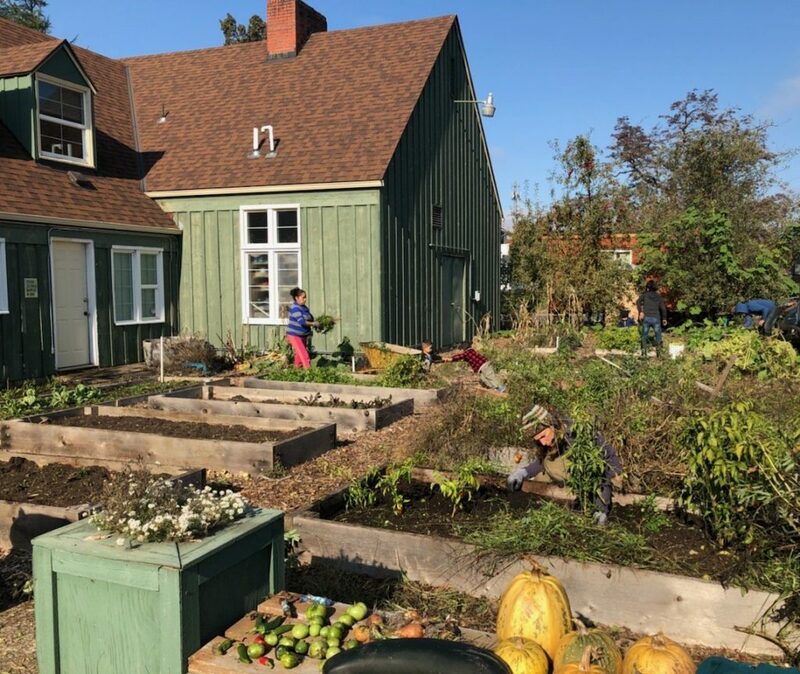 Community Gardens: By providing access to community garden plots, Huerto de la Familia provides families with personal plots of land to grow healthy, nutritious and culturally appropriate food for their families. Families also have the opportunity to use the space to express their culture and build community with each other. 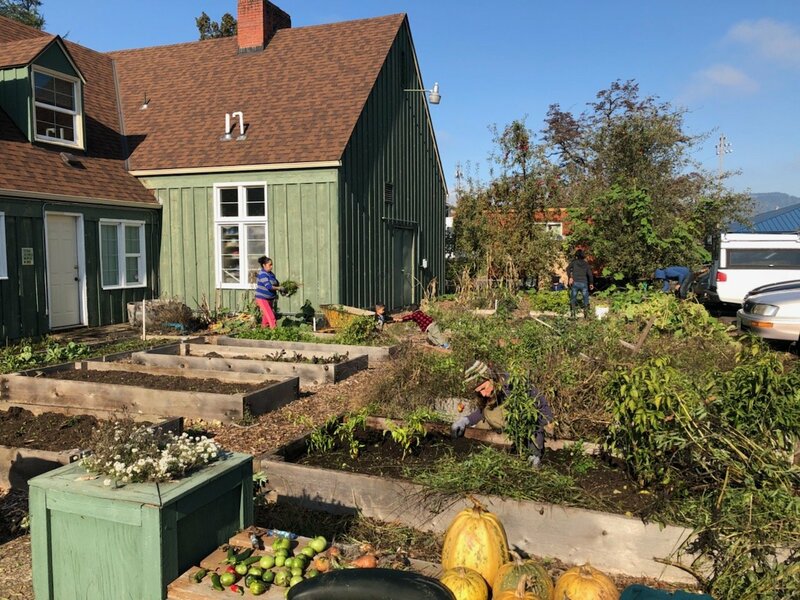 In partnership with many local organizations and farms, we provide garden members with organic seeds, fertilizer, tools, and gardening materials. 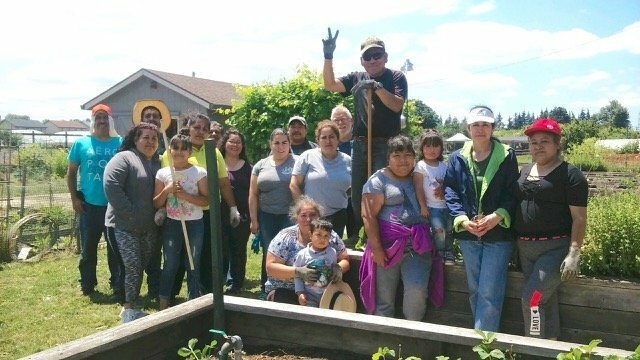 Garden Education: Many of our garden members have generations of experience growing food for their families and communities. 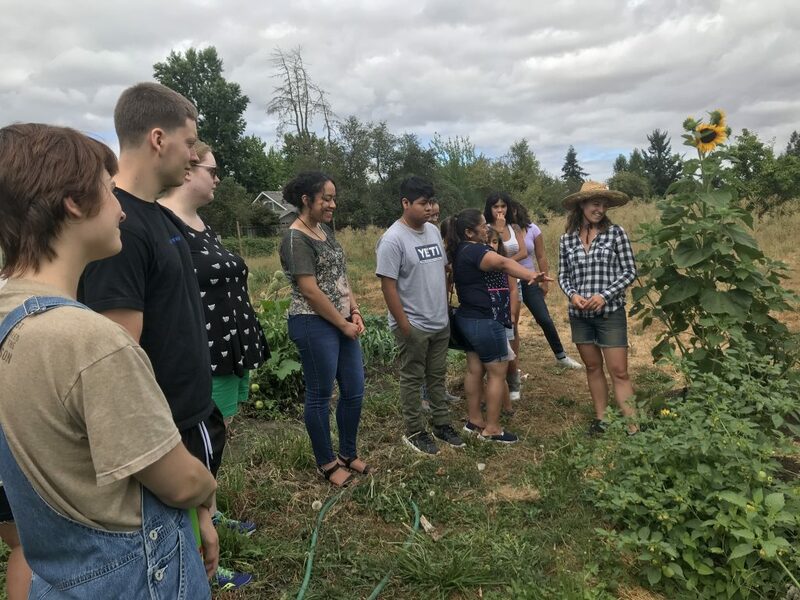 We provide a number of education opportunities in order to teach about organic practices and the unique agricultural climate of the Pacific Northwest. 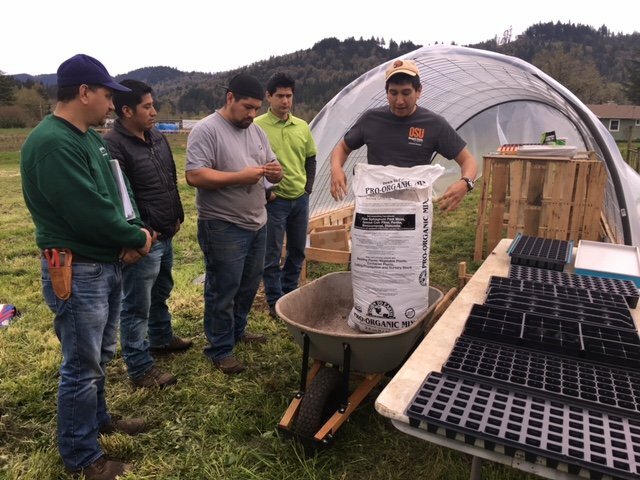 Día del Agricultor Latino: an annual conference hosted in collaboration with partner organizations Adelante Mujeres, Next Door Inc, and Our Table Cooperative.